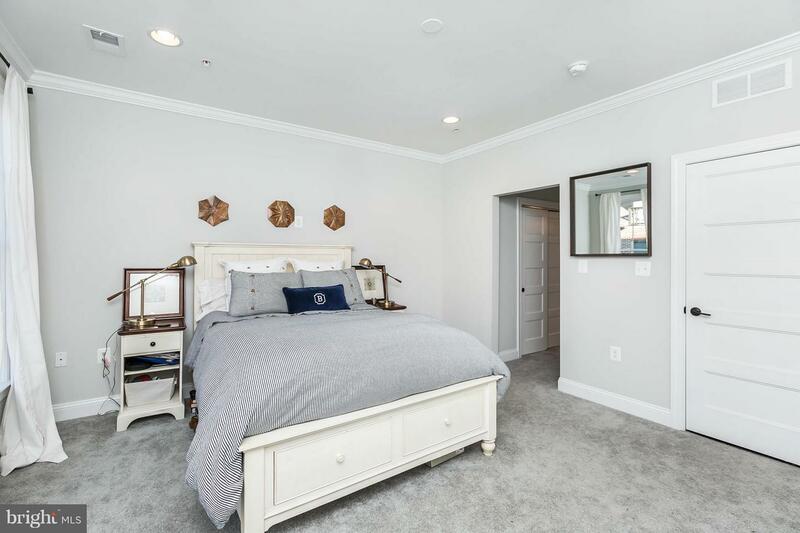 LAST HOME AVAILABLE! 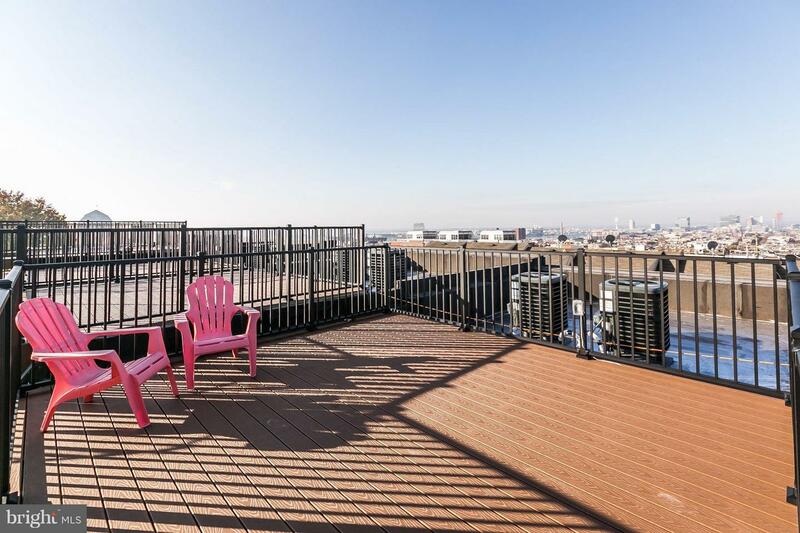 45-days to finish & move in! 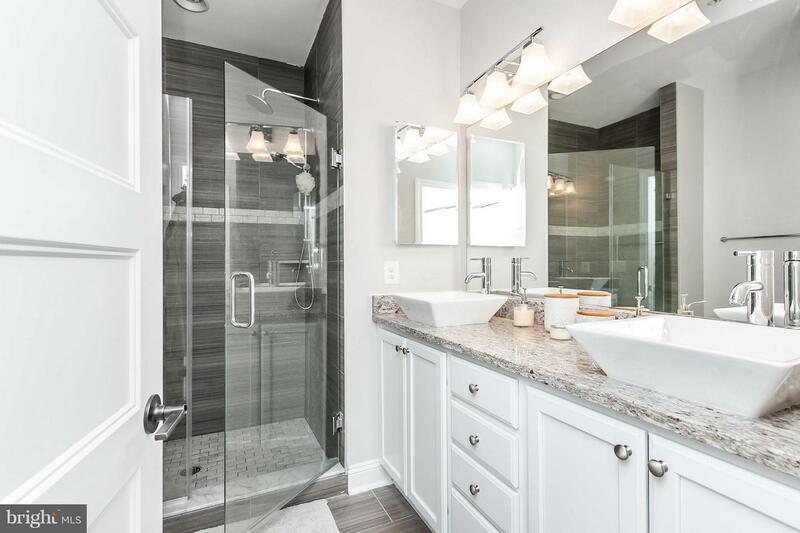 Still time to select finishes. 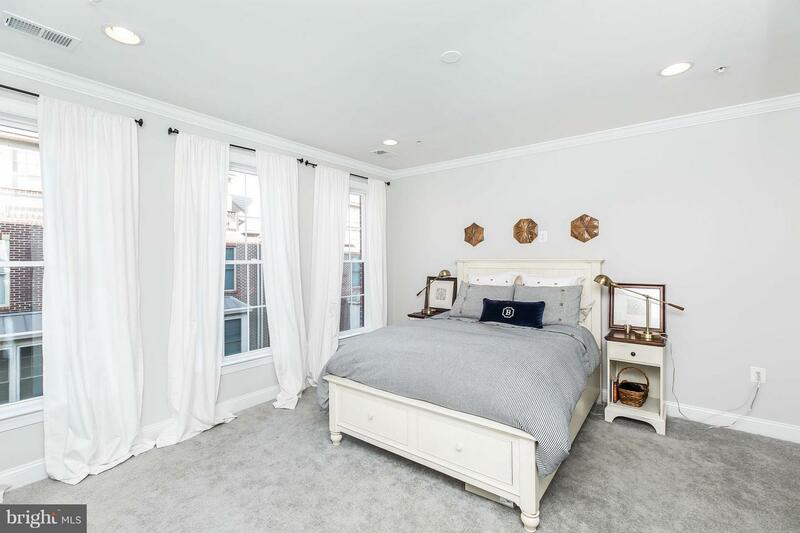 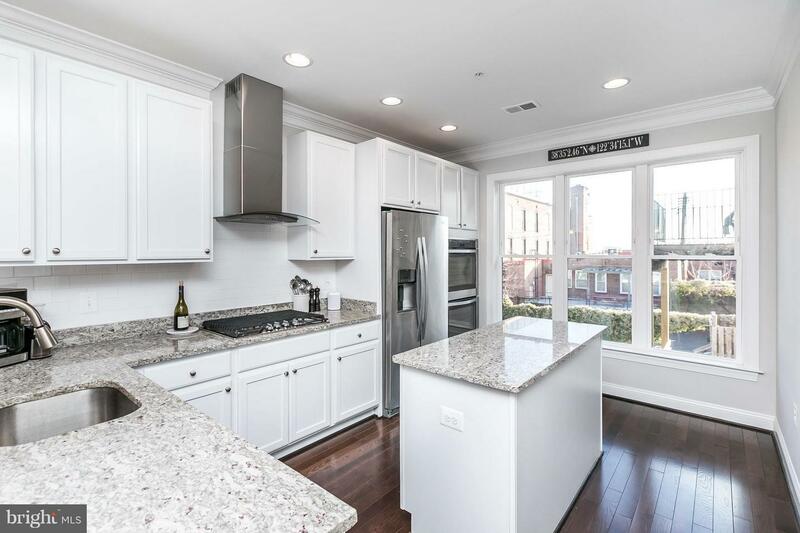 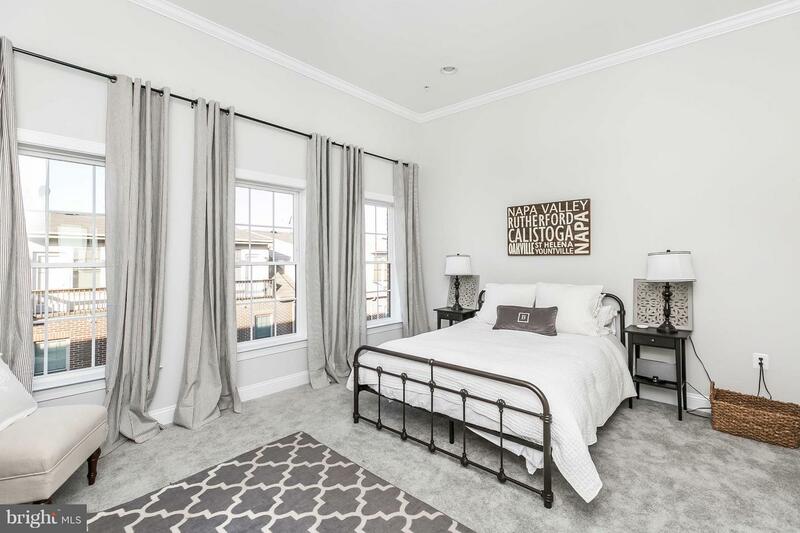 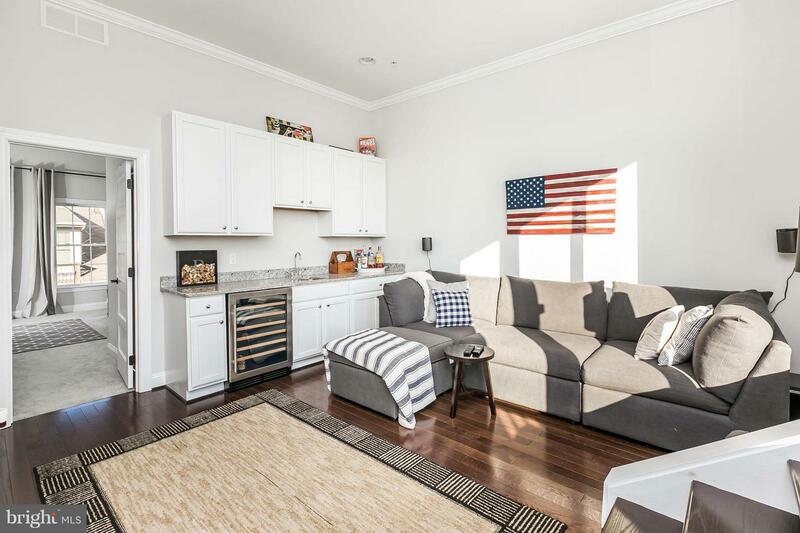 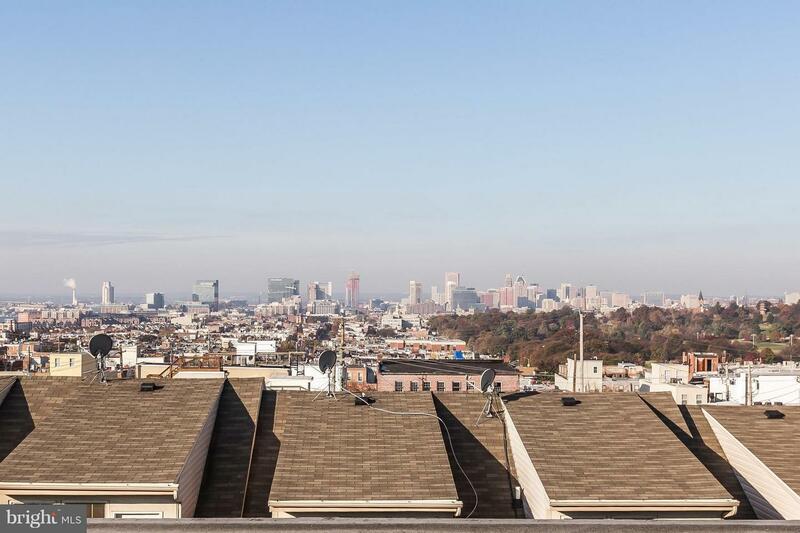 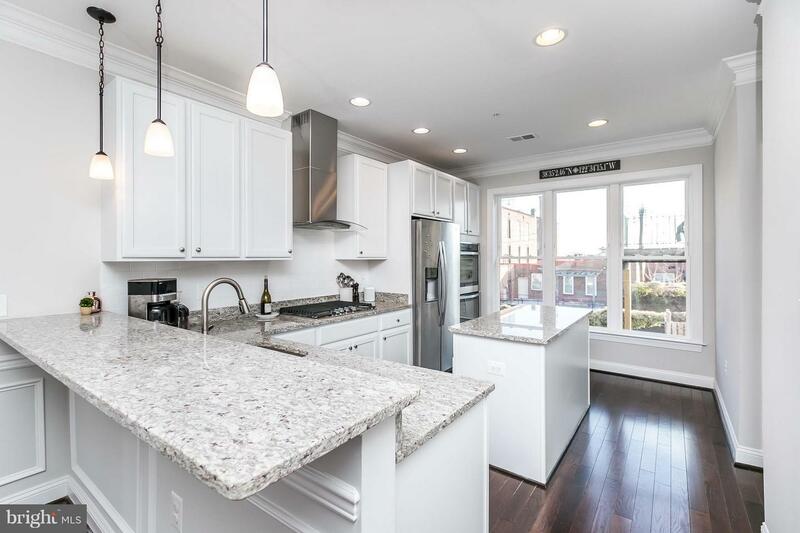 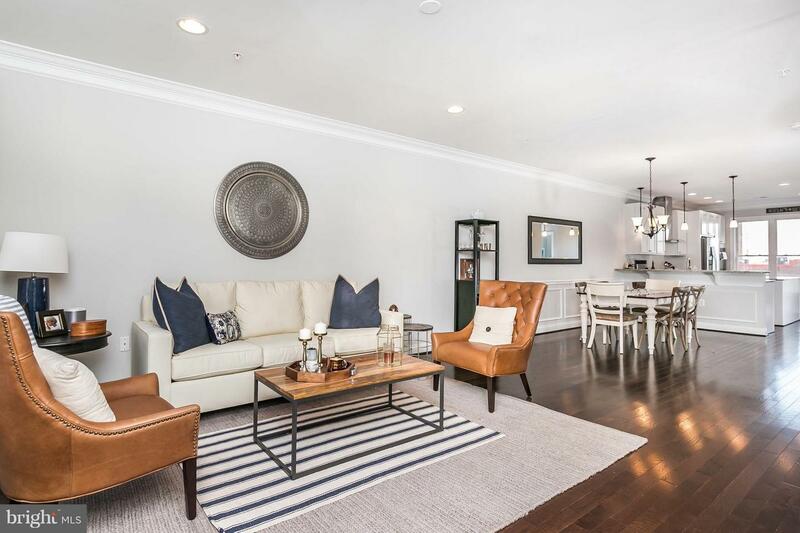 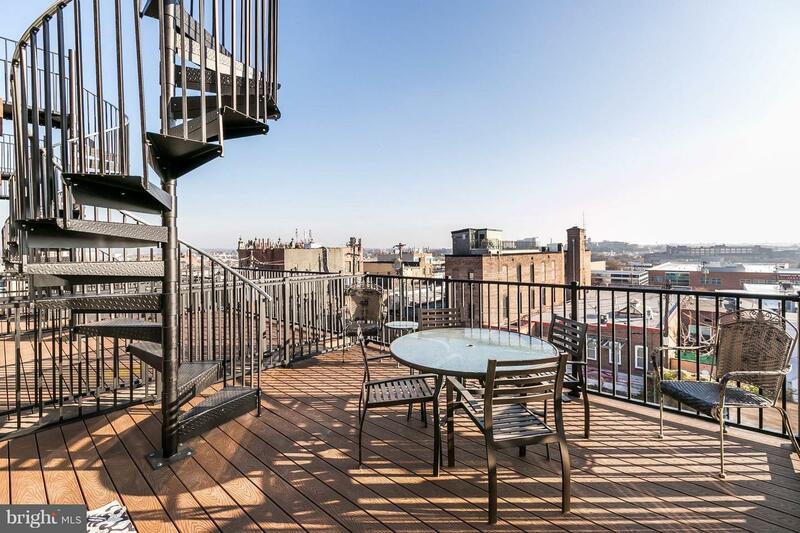 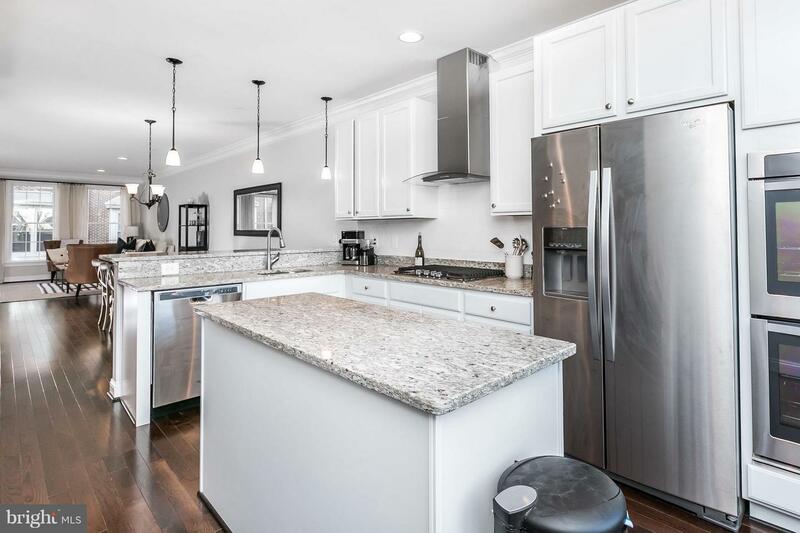 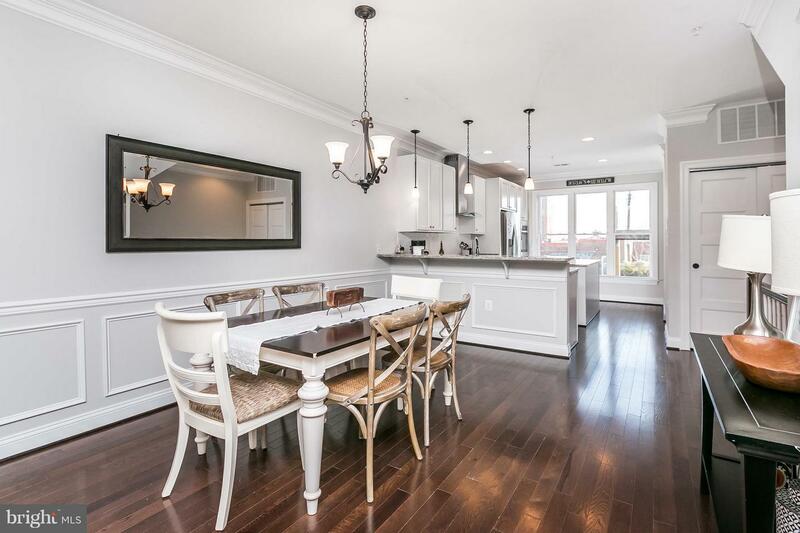 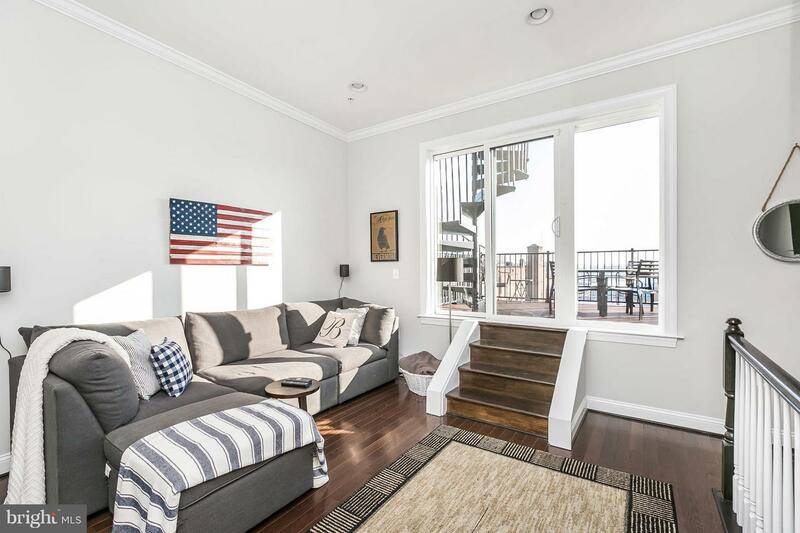 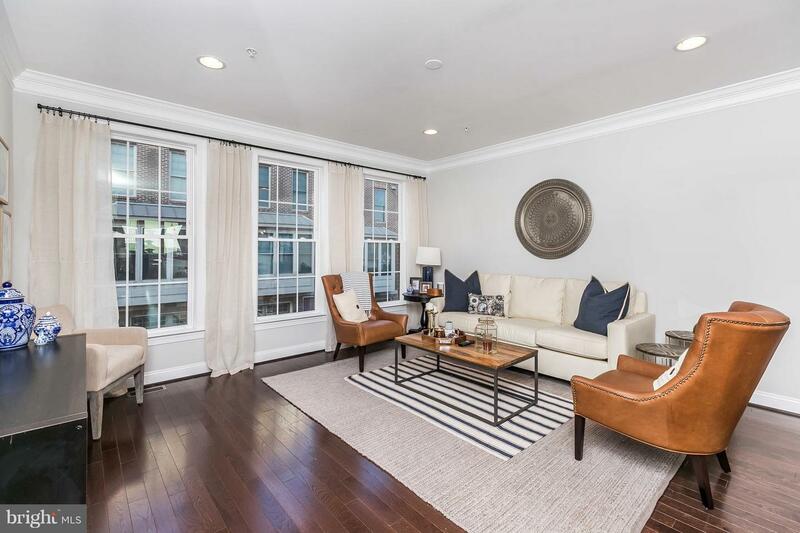 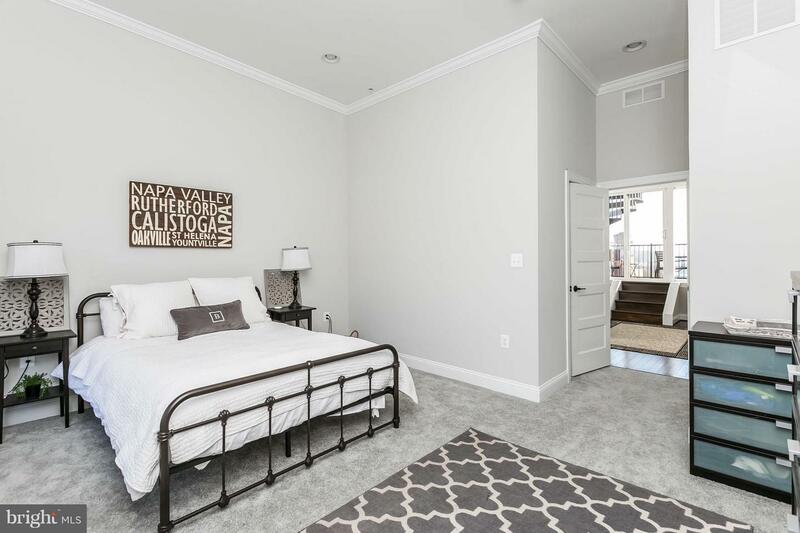 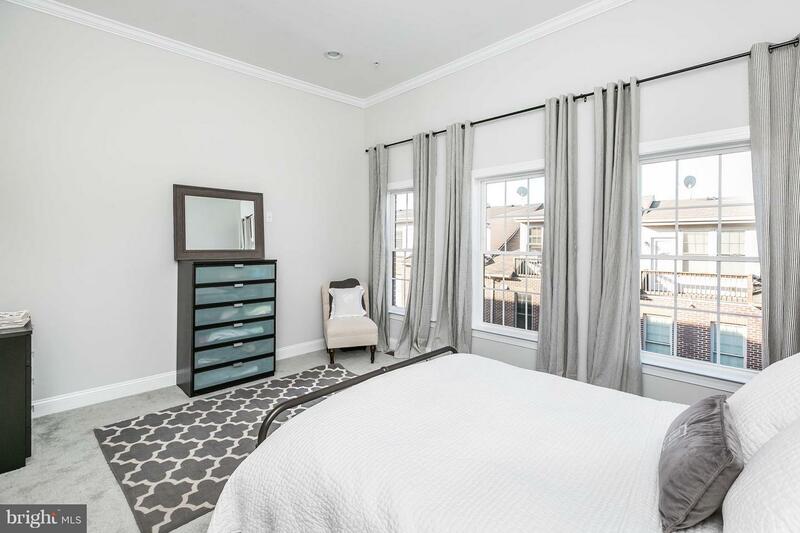 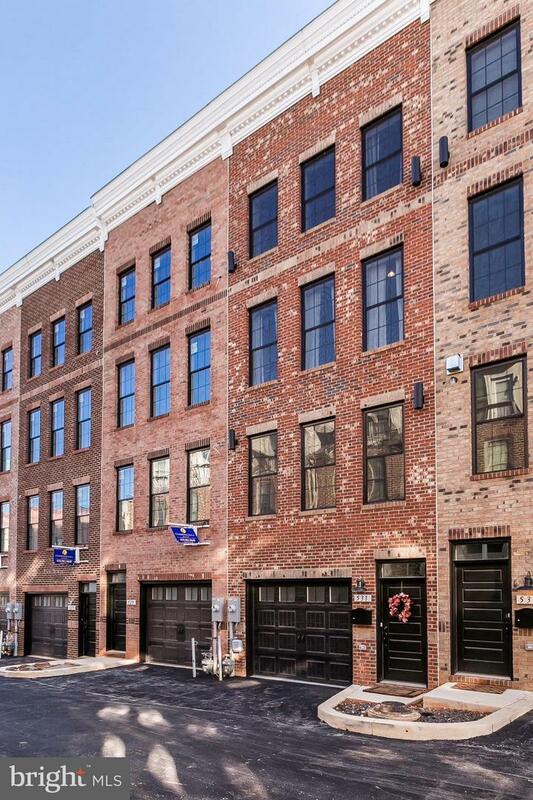 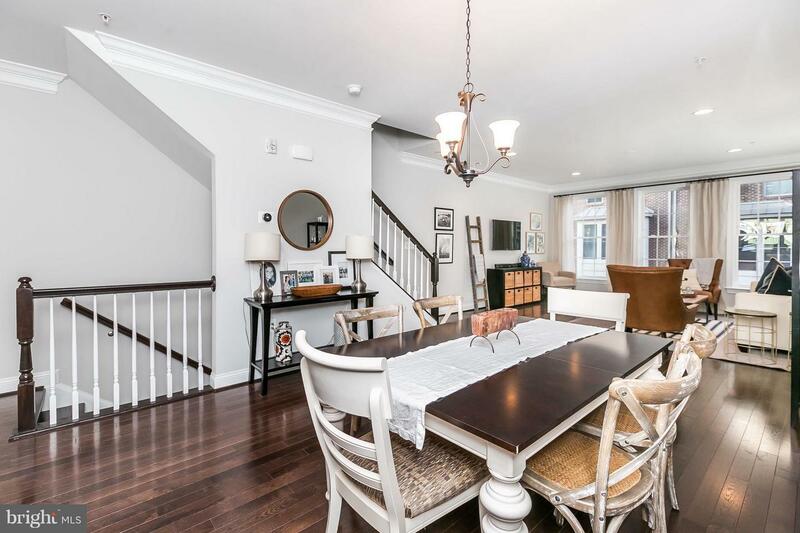 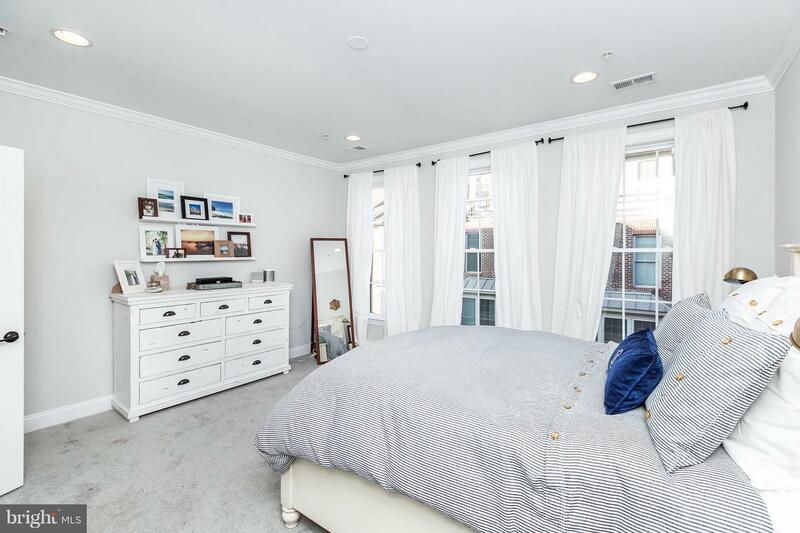 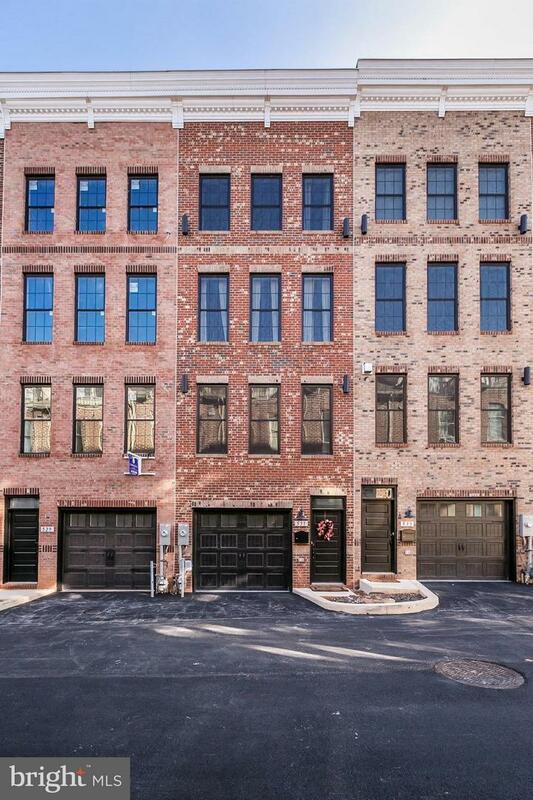 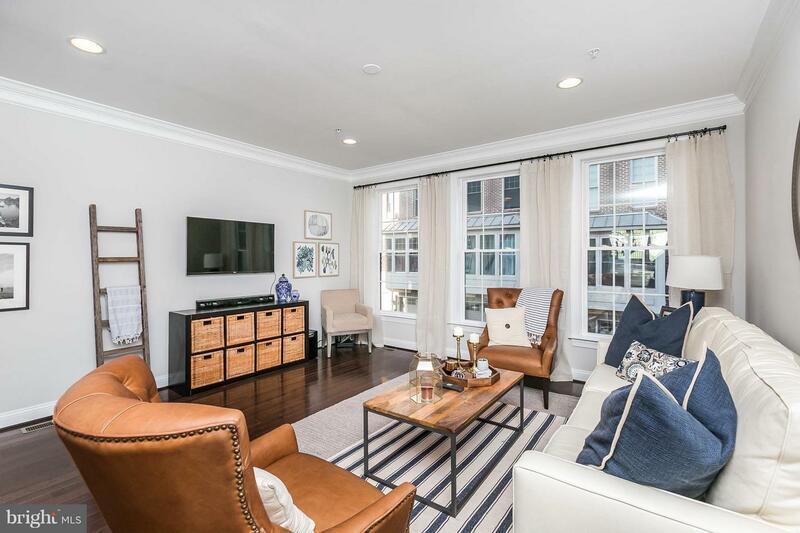 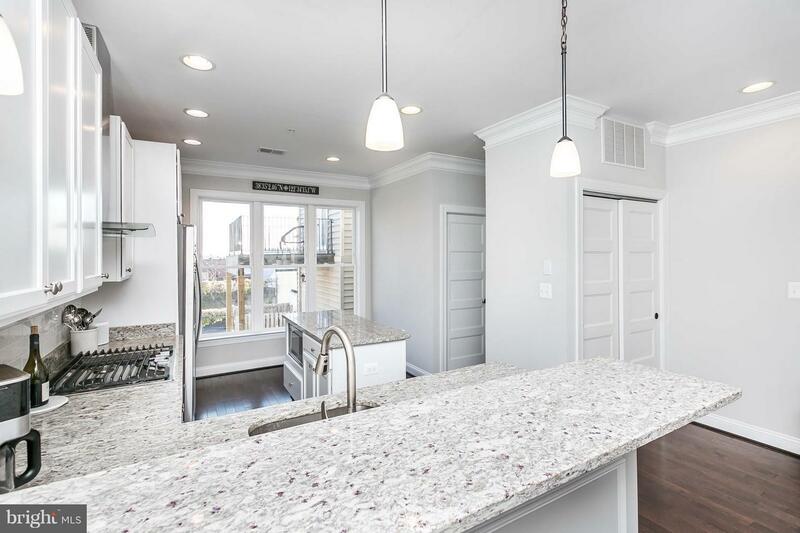 Beautiful 4-story townhome in Canton w/ roof deck & 2-CAR GARAGE. 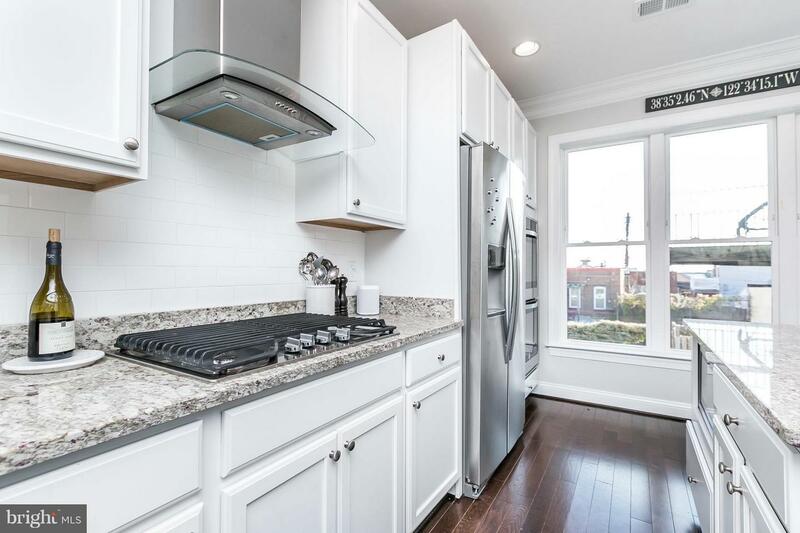 Gourmet kitchen w/ granite, stainless apps, wall oven & breakfast bar. 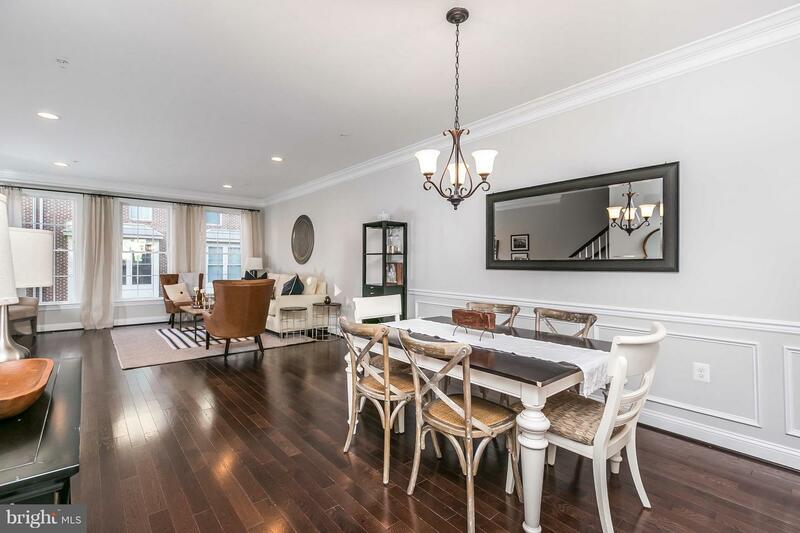 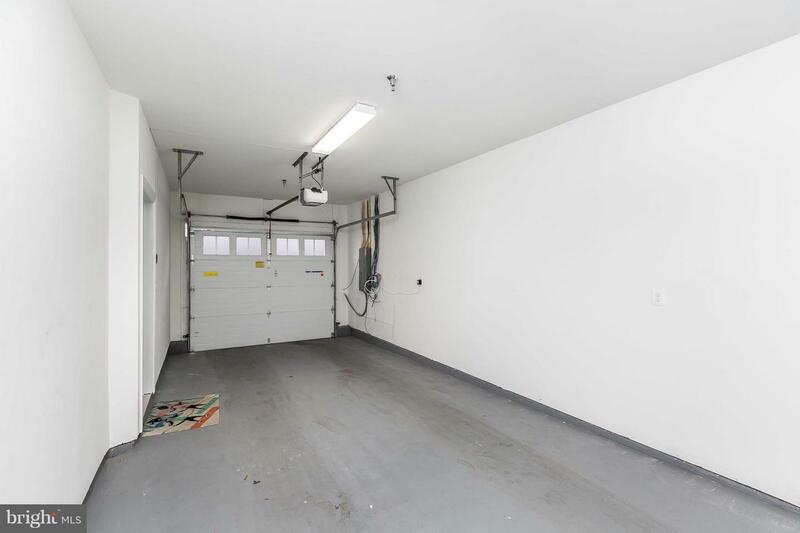 Open layout w/ tons of natural light, wood floors, recessed lighting & crown molding. 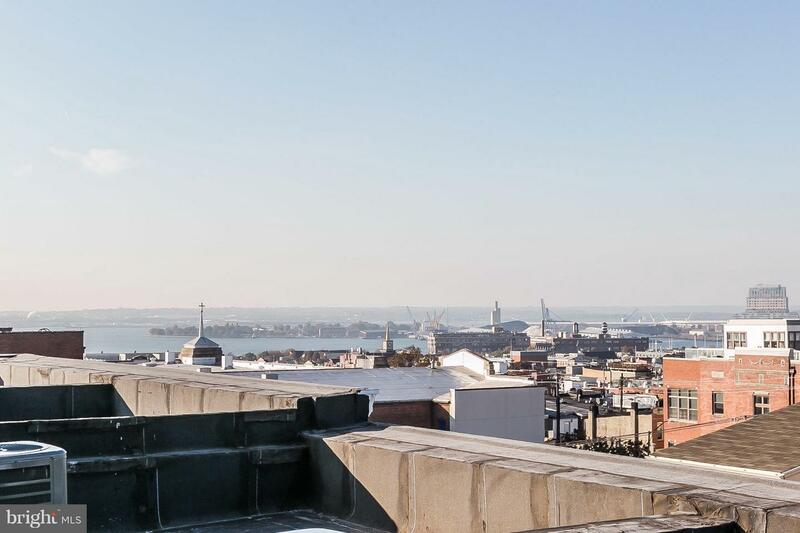 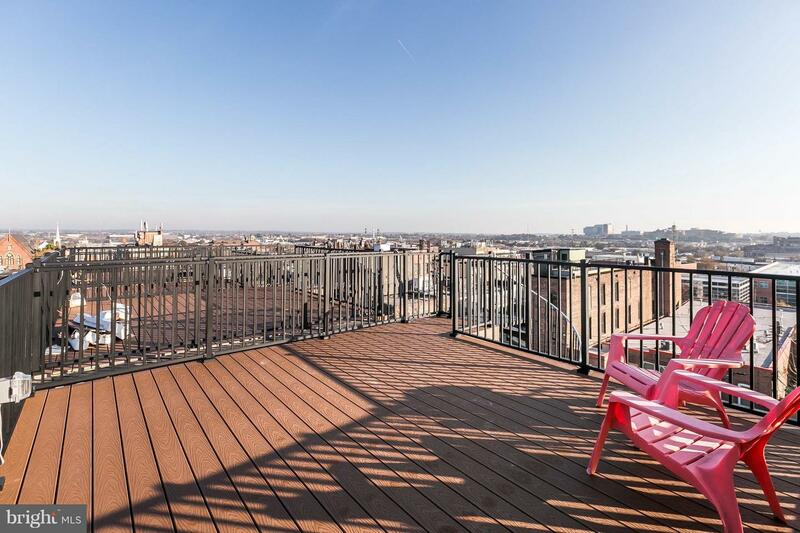 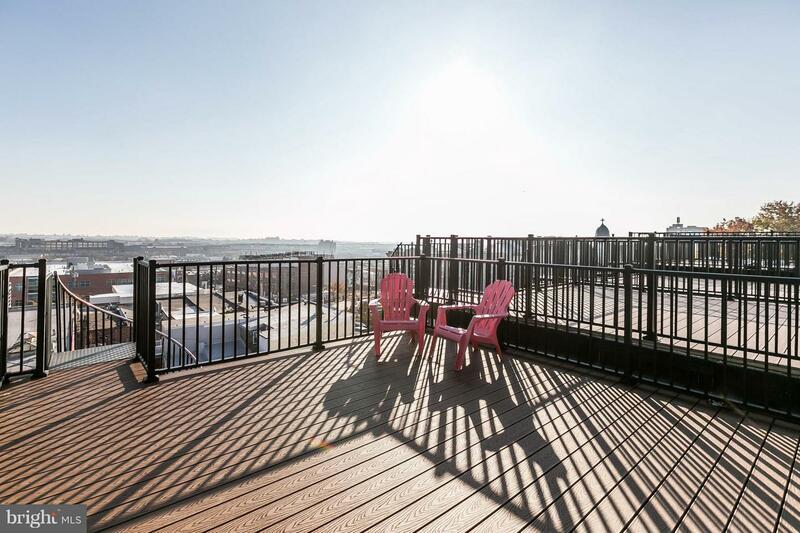 2 rooftop decks have water & skyline views. 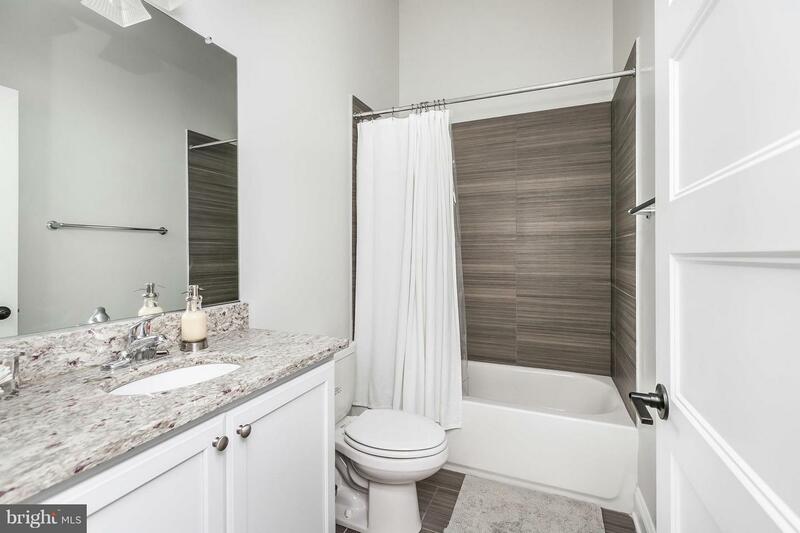 Sample pictures from finished home.